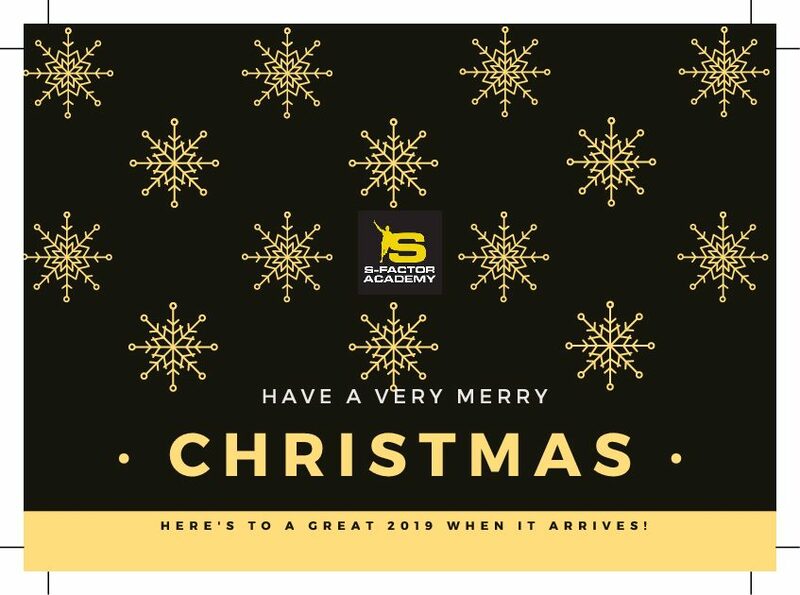 It has been quite a year for S-Factor Academy, 2018 has seen some outstanding athletic and volunteer achievements, we’ve been blessed with new volunteers and the club has raised its profile and firmly placed itself on the map of England Athletics. Last month we crowned KIMANI SMART our MVP of the year at our Annual Awards Evening for setting some great club records and achieving a bronze medal at The Kent County Championships in his first senior race! S-Factor Academy held its Annual Awards Evening on 24th November 2018 to celebrate the achievements of our athletes and recognise the hard work of our coaches and volunteers. A special thank you to Bonus Pastor Catholic College who opened their doors to us for a second year running. 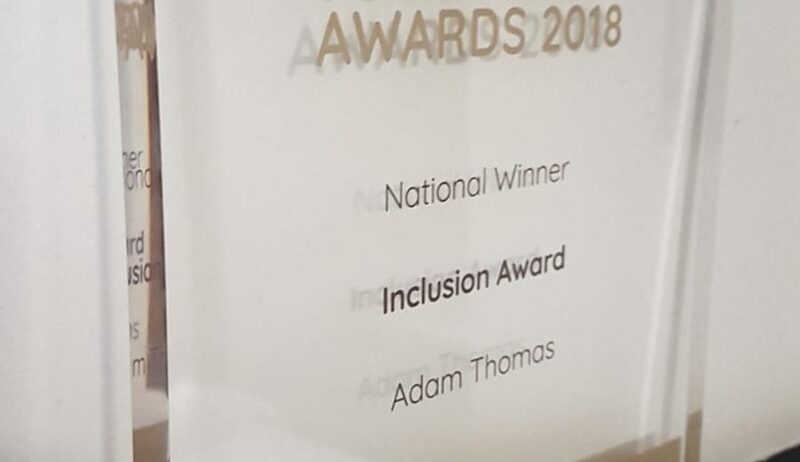 You will remember Adam Thomas won the England Athletics Regional Inclusive Award on 1st October 2018. On Saturday, 13th October he went one further and WON THE INCLUSION AWARD at England Athletics National Volunteer Awards at the Ricoh Arena, Coventry. We are all very proud of Adam’s achievements and the good work the Inclusive Team continue to do week in week out. It’s that time of year again, and we are all geared up for the Kent Cross Country League 2018. Let’s congratulate Lisa Miller and Adam Thomas for their wins at England Athletics Awards Evening, held at the Crowne Plaza in Kensington on Monday 1st October 2018. 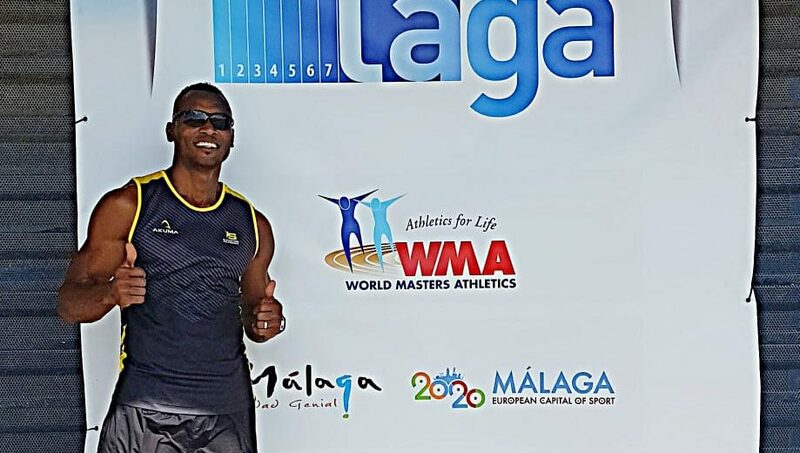 Let’s hear it for Coach Mensah who returned this week from the World Masters Athletics Track & Field Championships in Malaga, finishing 6th in the 100m finals and 2nd in the 110mH. Mensah also brought home the gold medal in the 4x 100m relay as part of Team GB alongside Jason Carty, Dominic Bradley and TJ Ossai. Let’s give a round of applause to Coach Mensah who this year won the 110mH British Master’s Championships along with silver in the 100m. Mensah, who has just returned from the World Master’s Championships in Malaga, also set a new World Record this year competing in the 4x 100m relay with the GB Masters Team. Being an Academy, we provide more than athletics training, we offer a host of additional support such as mentoring and work experience through our various Programmes. 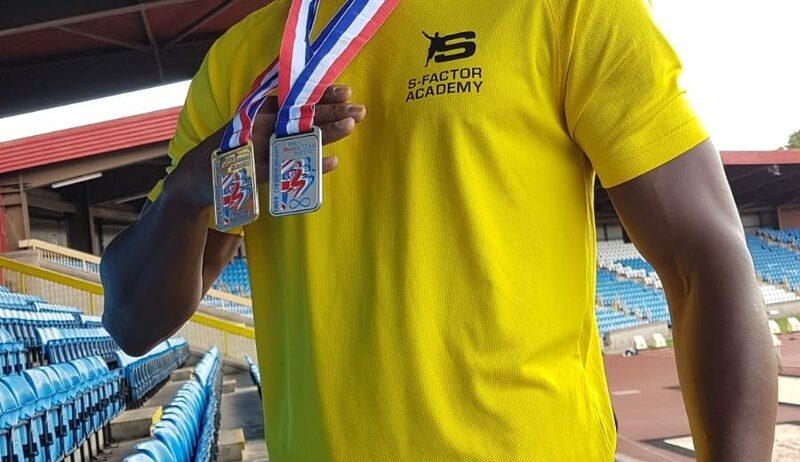 S-Factor Academy is raising £5,000 to support our alumni athlete Abimbola Ojemakinde’s continued education as part of the club’s Academic Achievement Programme. 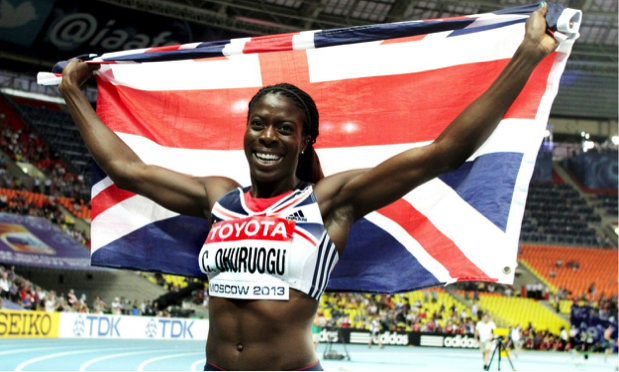 JOIN US IN SALUTING CHRISTINE OHURUOGU! S-Factor Academy pays tribute to the incredible athletic career of our ambassador CHRISTINE OHURUOGU. 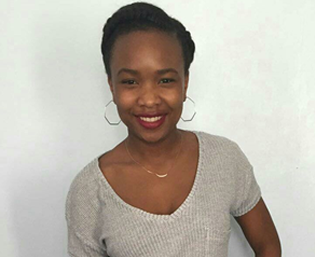 Christine is a phenomenal role model for our athletes and has shown that talent, hard work and focus truly pays off. WHAT A DAY AT KENT AND SURREY CHAMPIONSHIPS! Wow! Despite the miserable weather, Saturday 12th May was an incredible day of athletic competition for our seniors who competed in the Kent Championships and Surrey Championships. It was a day of personal best and new club records. At the Kent Championships in Ashford GEORGE MUANA won silver (50s30) and KIMANI SMART won bronze (50s35) in the Senior Men’s 400m!